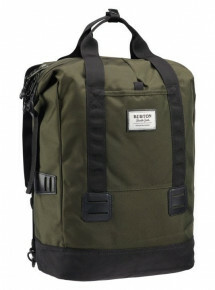 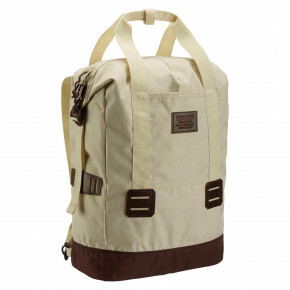 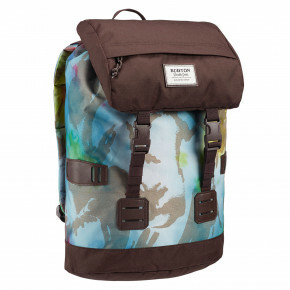 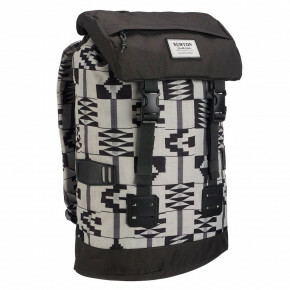 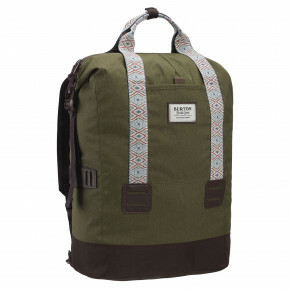 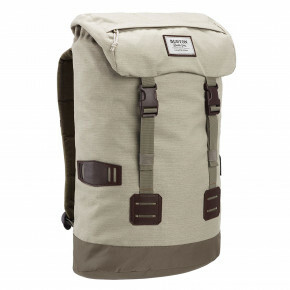 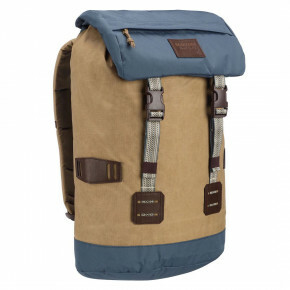 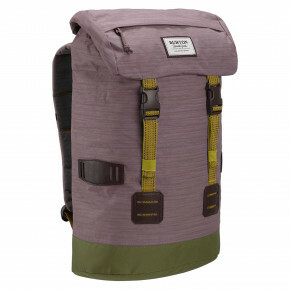 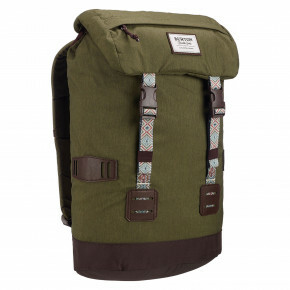 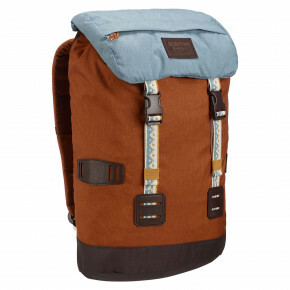 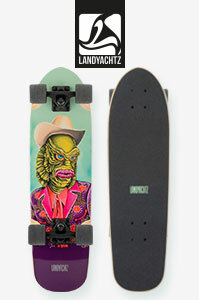 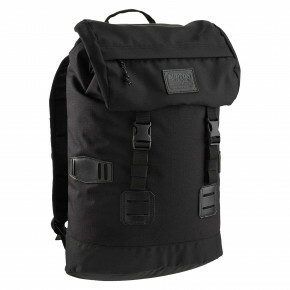 Burton Tinder backpacks are some of the most popular. 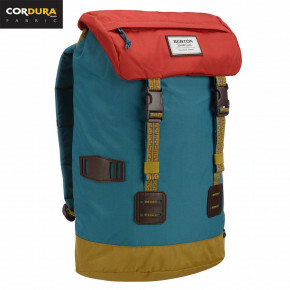 They have gained their popularity thanks to the retro look, reminiscent of the rucksack, but also for a lot of practical sceneries. 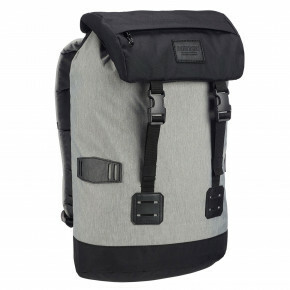 Maybe a large space in which is a cushioned notebook pocket with a self-standing accessory from the side of the backpack. 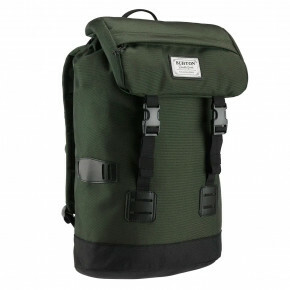 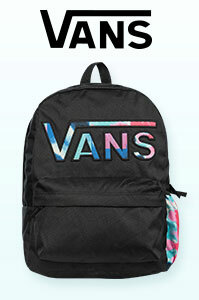 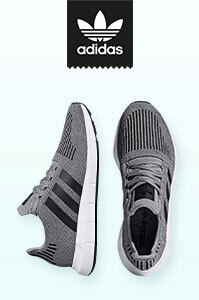 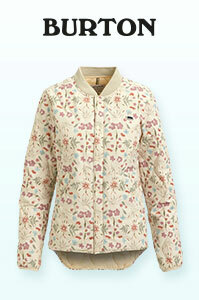 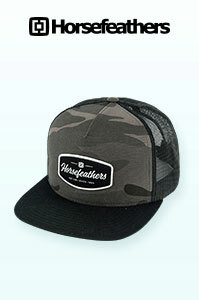 This model is great for school, sports or hiking. 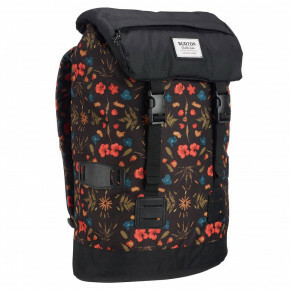 All Burton Tinder backpacks are in stock!